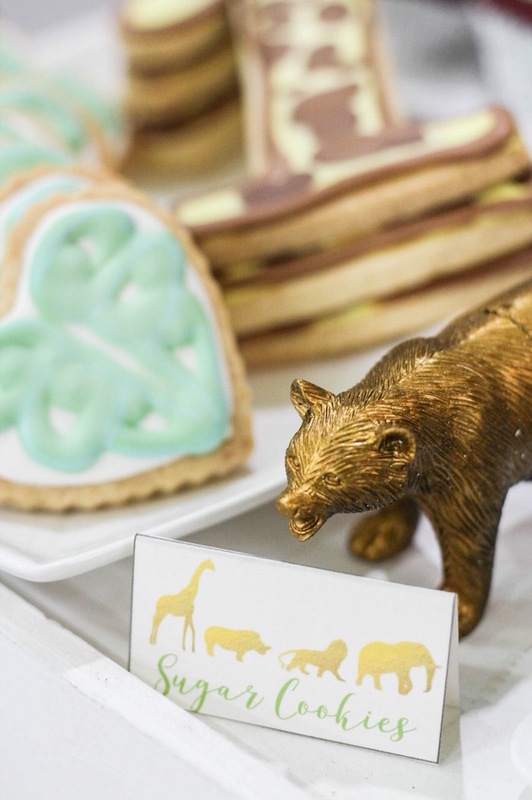 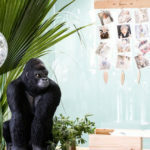 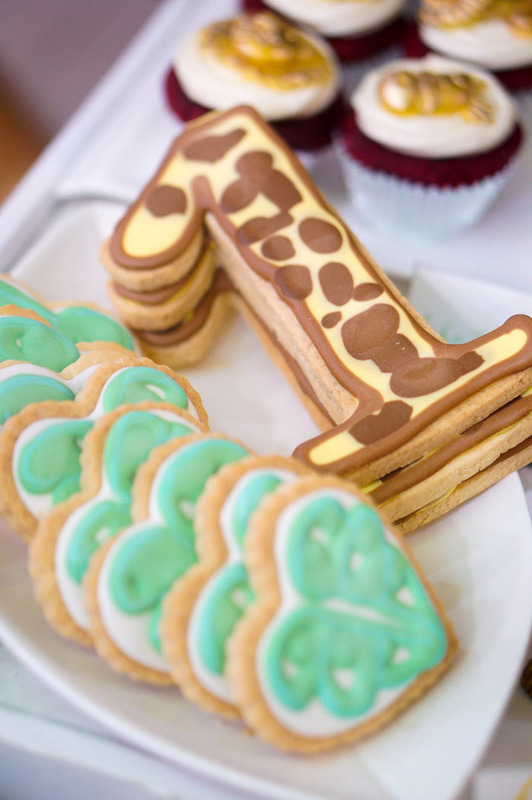 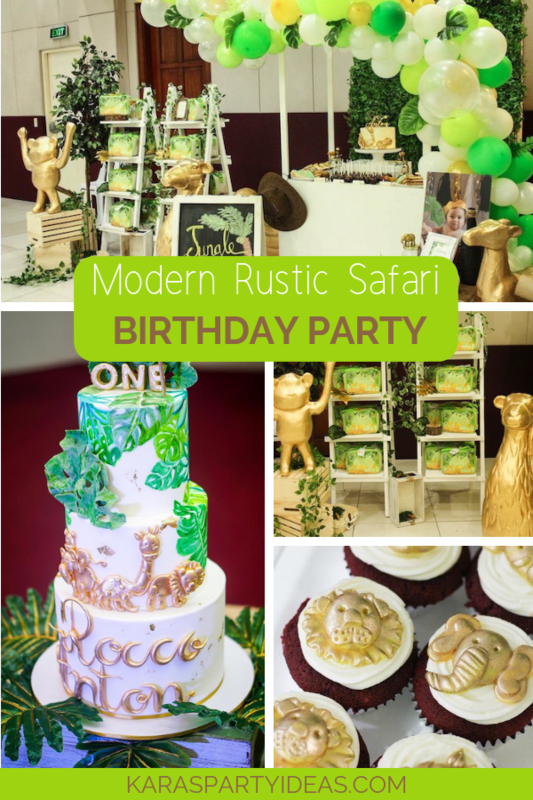 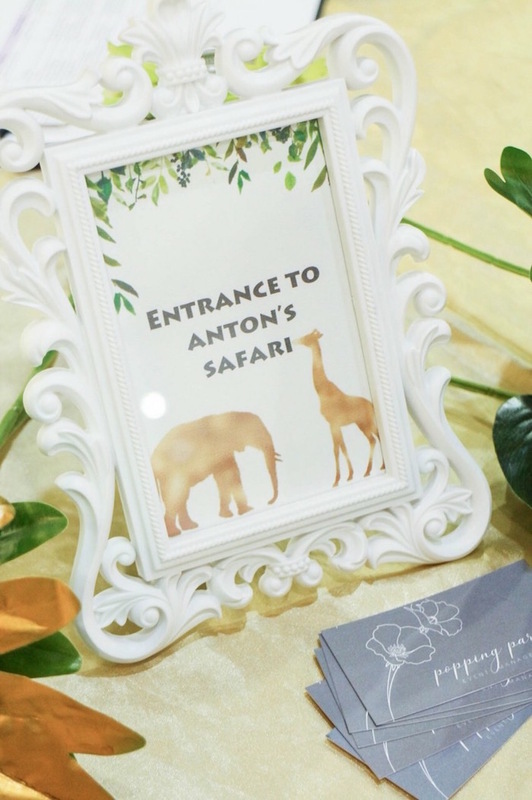 Swing on in and take a look at this darling Modern Rustic Safari Birthday Party! 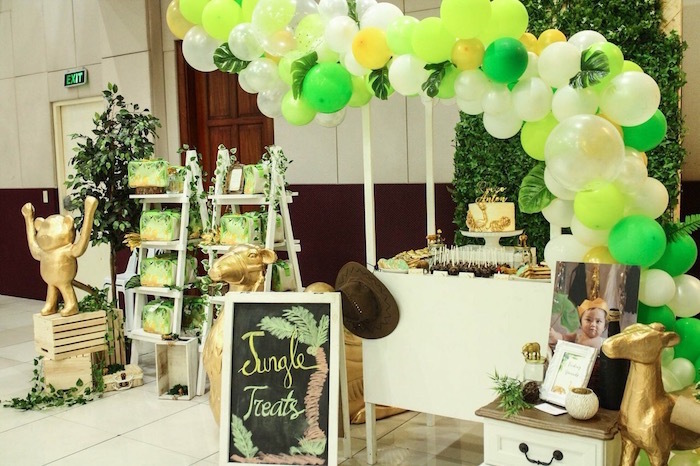 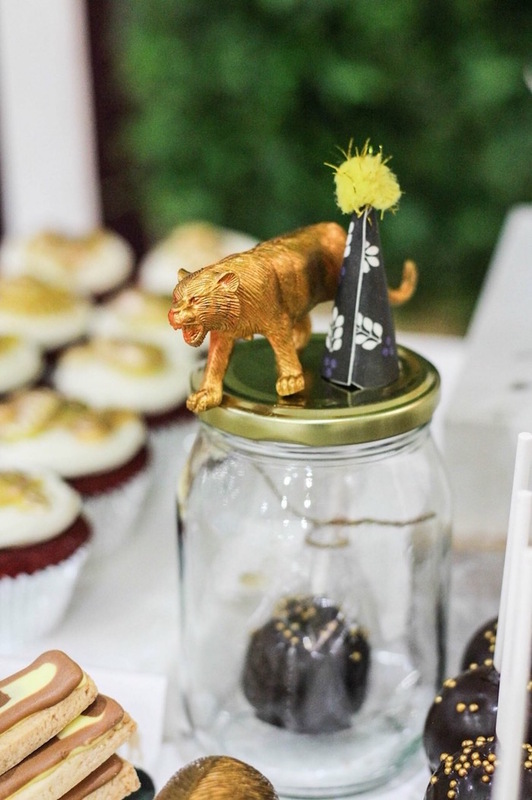 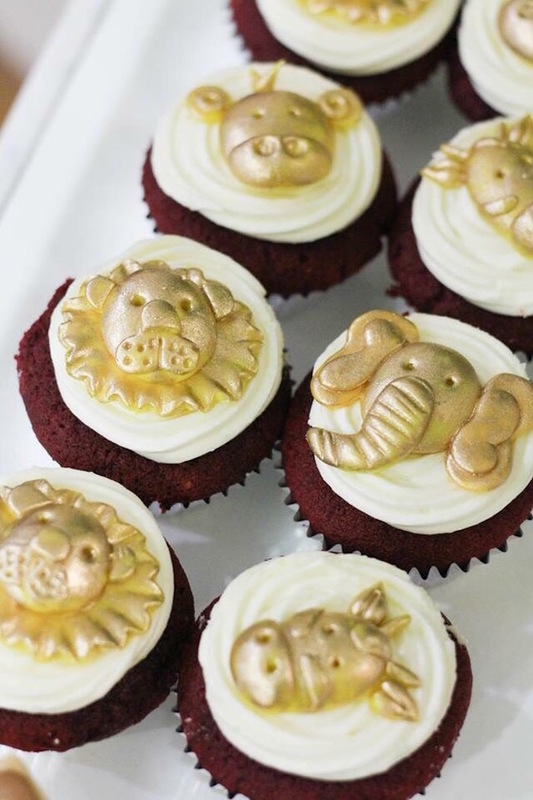 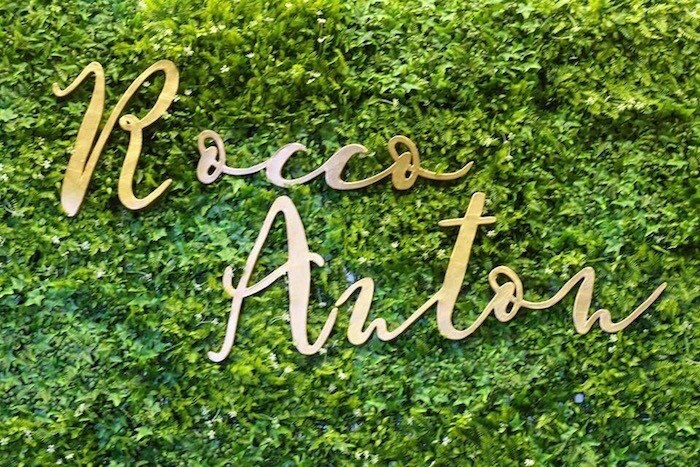 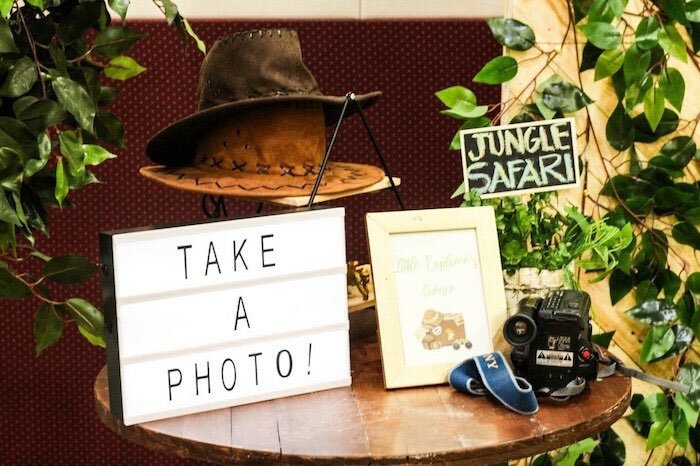 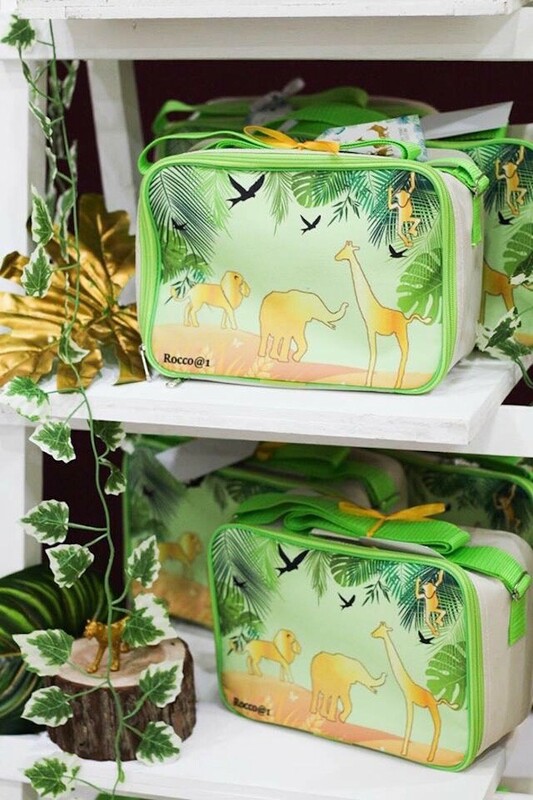 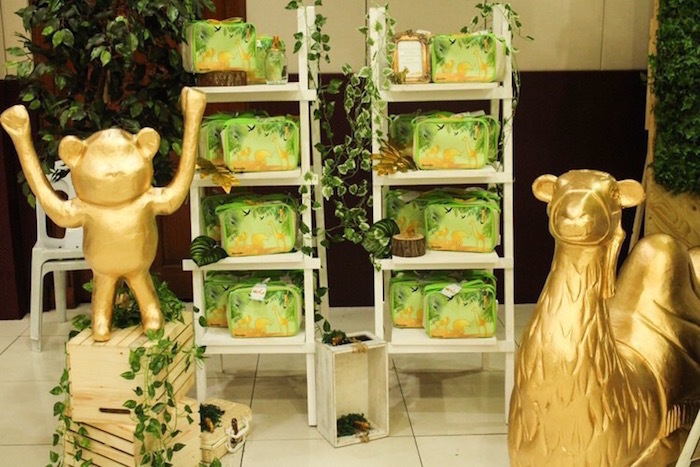 Submitted by Lala Manuel of Popping Parties Events, out of Manila, Philippines; this wild birthday bash is packed with jungle fun you won’t want to miss! 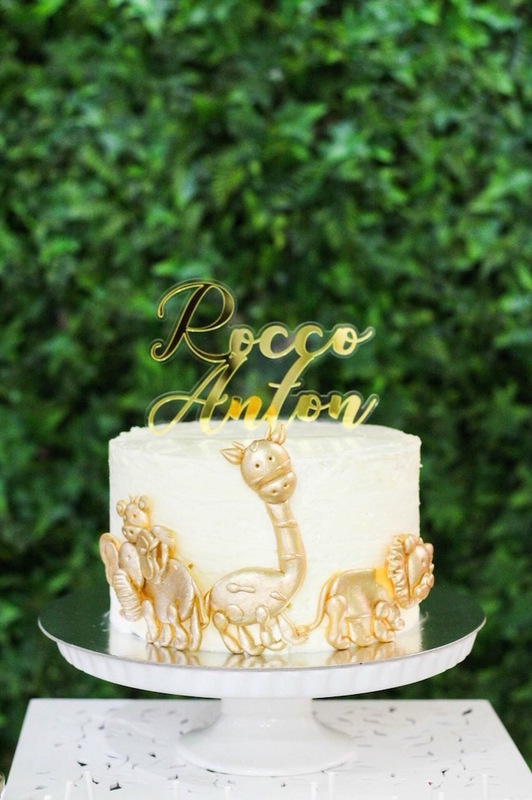 Lala’s party description- “Rocco’s baptism and birthday party was envisioned by mommy Cynthia as minimalist, classy and fun. 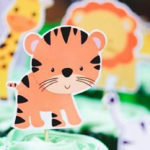 The main request is to incorporate animals (her first born also had an woodland animal party) Talk about love for animals? 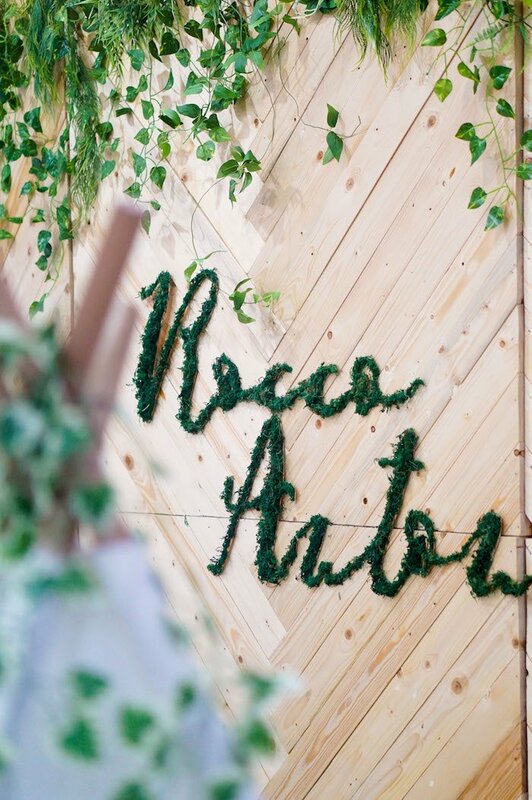 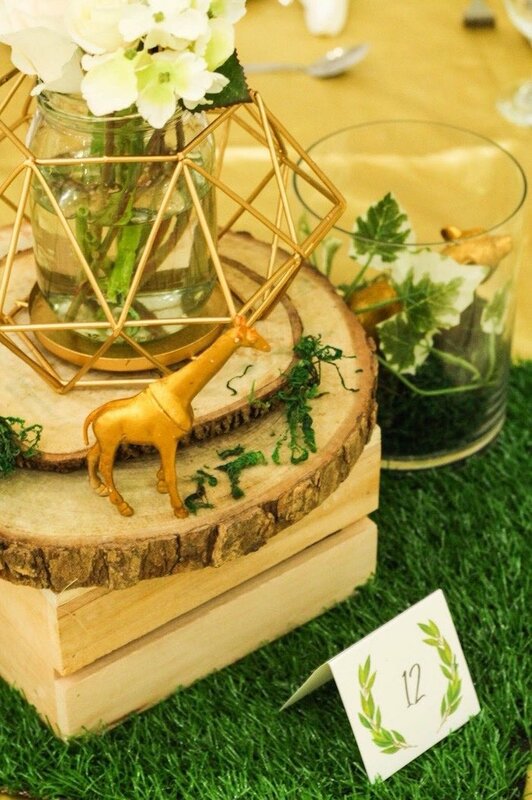 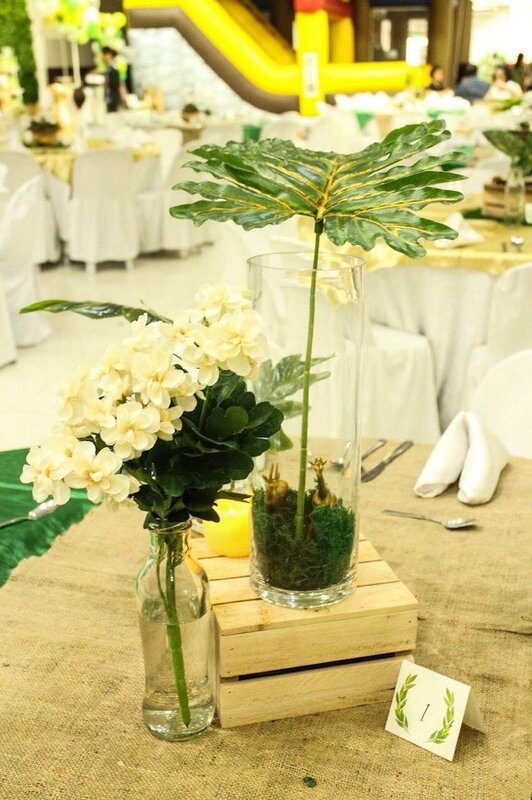 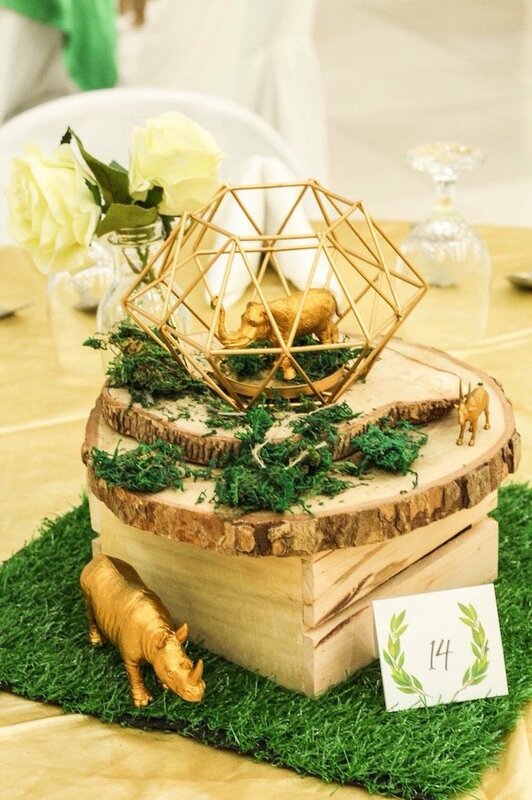 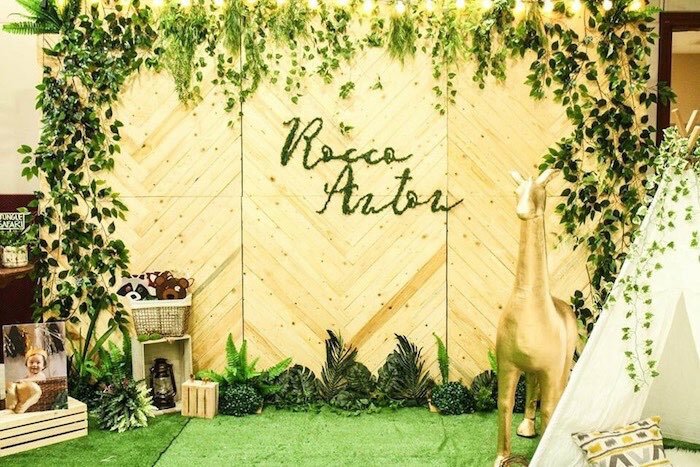 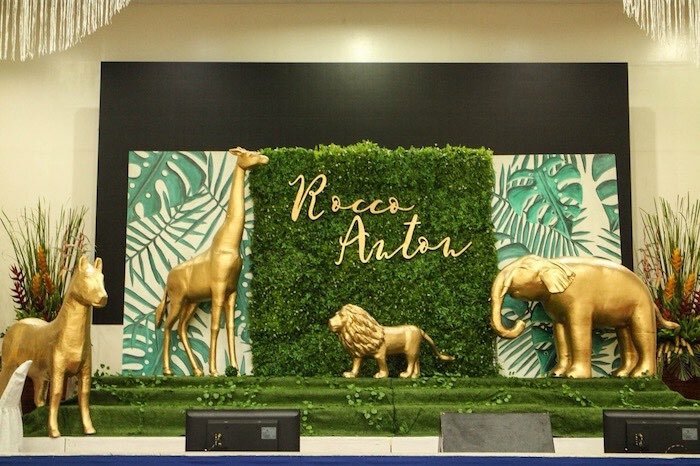 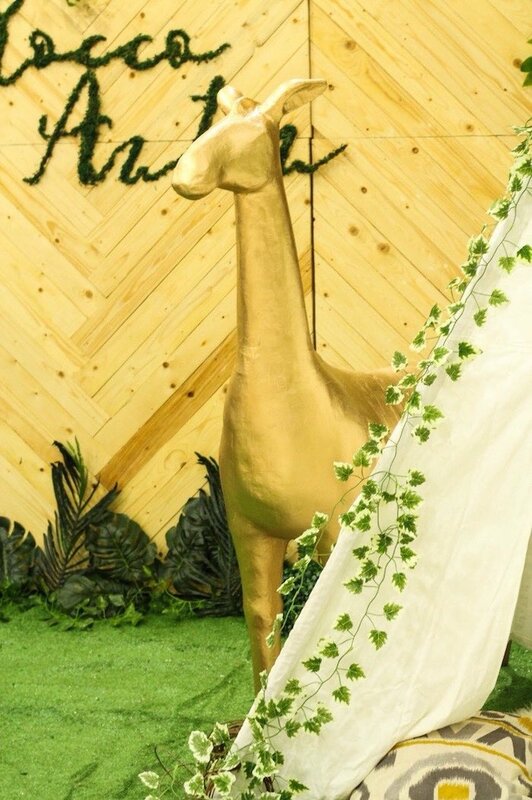 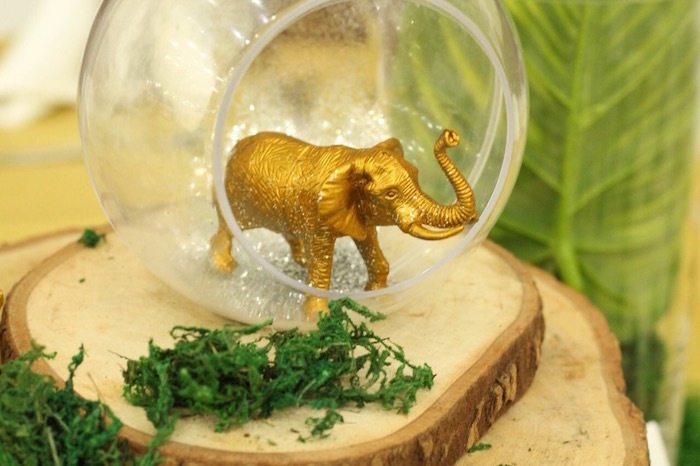 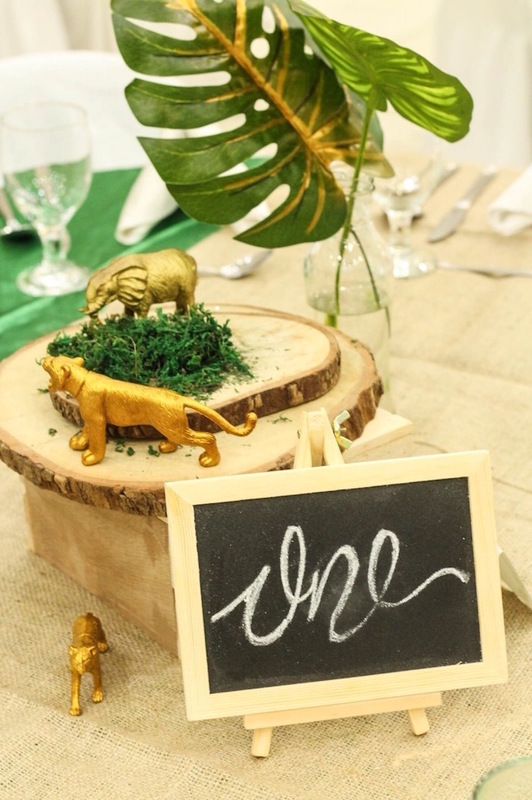 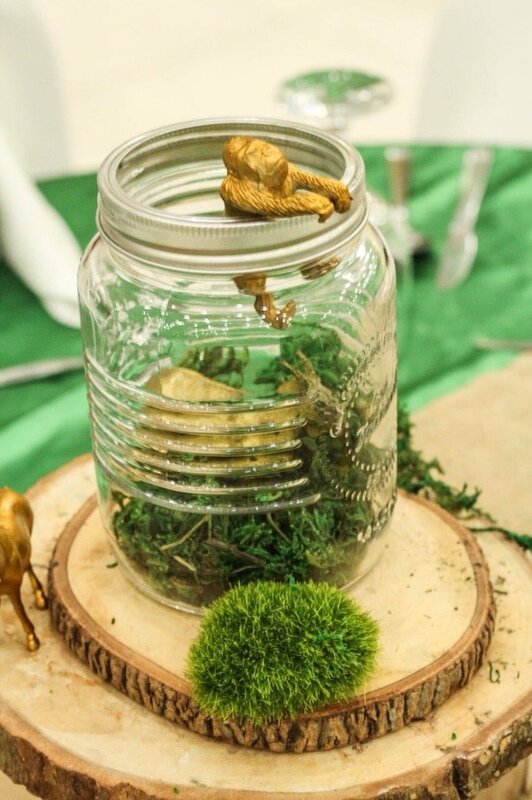 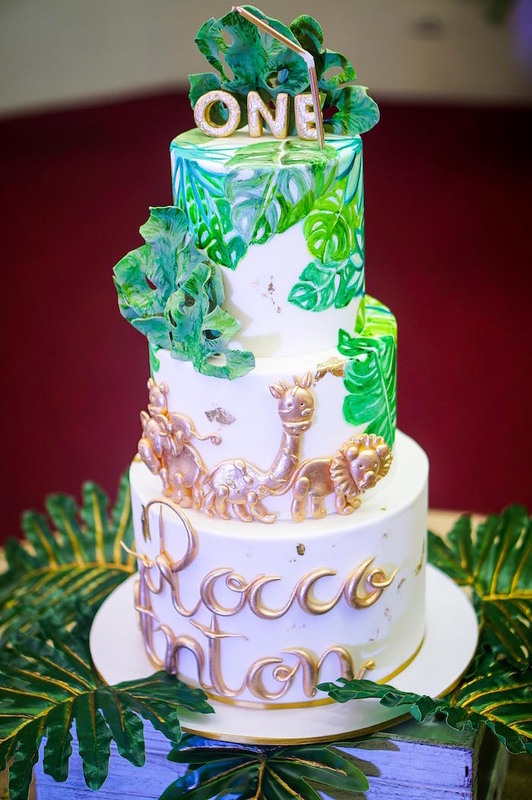 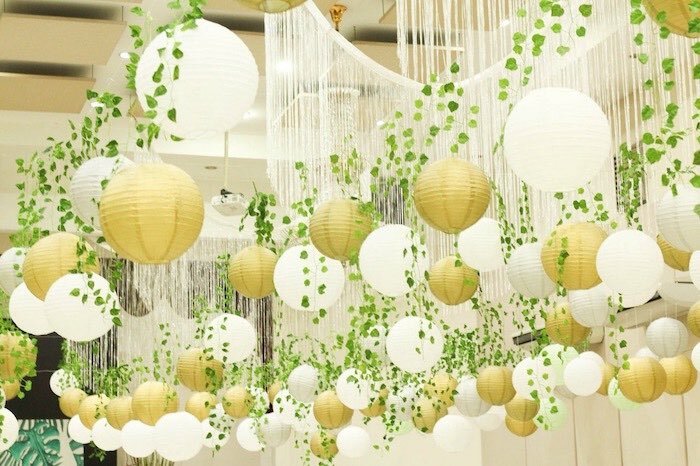 :) Those details had us come up with a modern safari theme using only greens and gold colors with white and wood as accents.